Folks on the Richmond Beeristoric Tour gather at the former Home Brewing Company spot. Why are these people grinning? 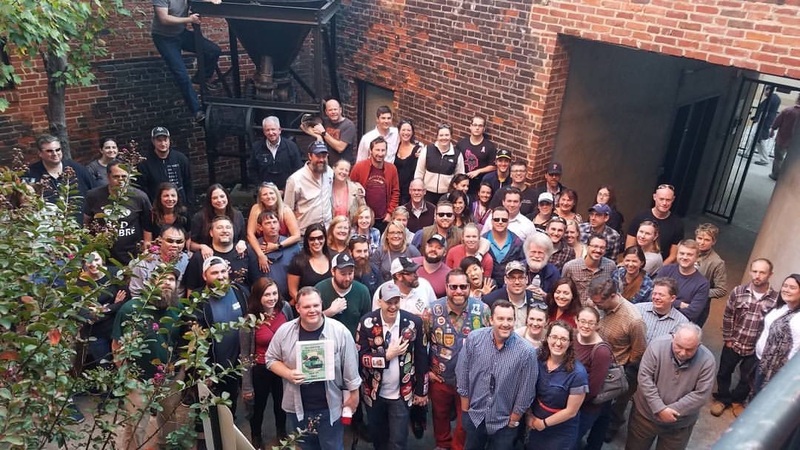 They’re on the Richmond Beeristoric Tour, standing in the courtyard of the former Home Brewing Company, one of the iconic spots in the city’s colorful brewing history. And they’ve just tasted one (maybe two) samples of the current brewing boom that has made RVA a beer destination. Join Mike Gorman, one of the Beeristoric founders and guides, on the RVA BEER Show, WRIR-FM 97.3 Independent Radio, with Jay Burnham and me as we talk about the tour, which launches on Sunday, Nov. 18. If you weren’t able to listen to the Friday morning broadcast, click on the link below. It’s the last show for the forseeable future! Also, here’s the link to order tickets for this year’s Richmond Beeristoric Tour (I’m a volunteer, so no kickbacks for me!!!!). Don’t delay–the buses will fill up quickly. 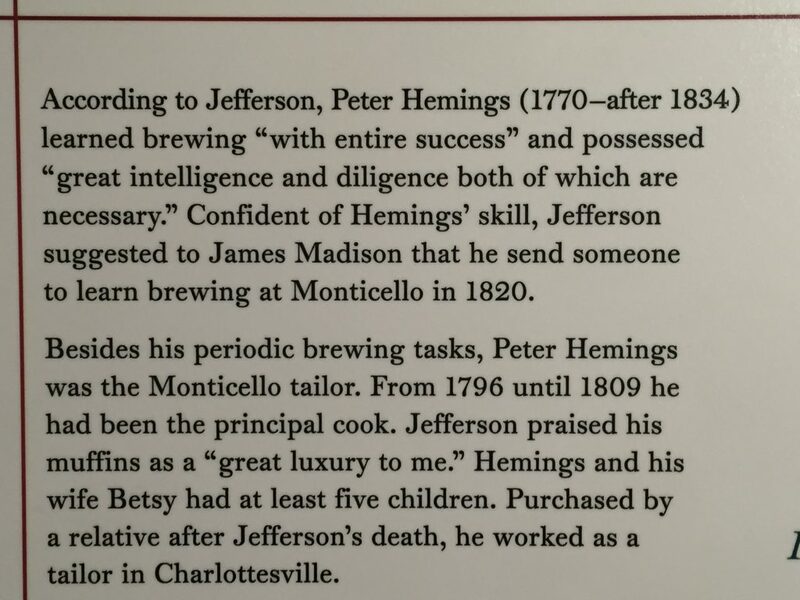 John Marshall, fourth chief justice of the U.S. Supreme Court and a Richmond resident, was known to favor other drinks over beer, but he would certainly smile on the historic molasses beer brewed at Ardent Craft Ales in collaboration with the John Marshall House in Richmond. 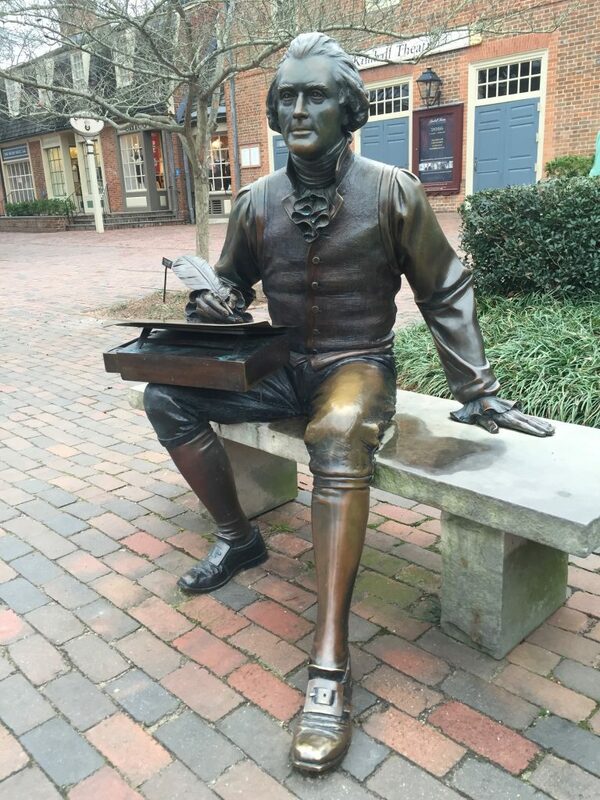 Brewer Danny Fain talks about the beer and the recipe’s history, taken from an 1824 cookbook by Mary Randolph, on this week’s RVA BEER Show on WRIR 97.3 FM Richmond Independent Radio. Join Jay Burnham and me for the broadcast, Friday at 11:30 a.m., or click on the link below. Precarious Beer Project is adding one more feather in the cap of Williamsburg’s beer scene with a mixture of styles ranging from traditional Bohemian pilsner to a watermelon gose using 600 pounds of locally grown melons. Greg Fleehart (left) of Precarious Beer Project joins Jay Burnham and me on WRIR FM’s RVA Beer Show. 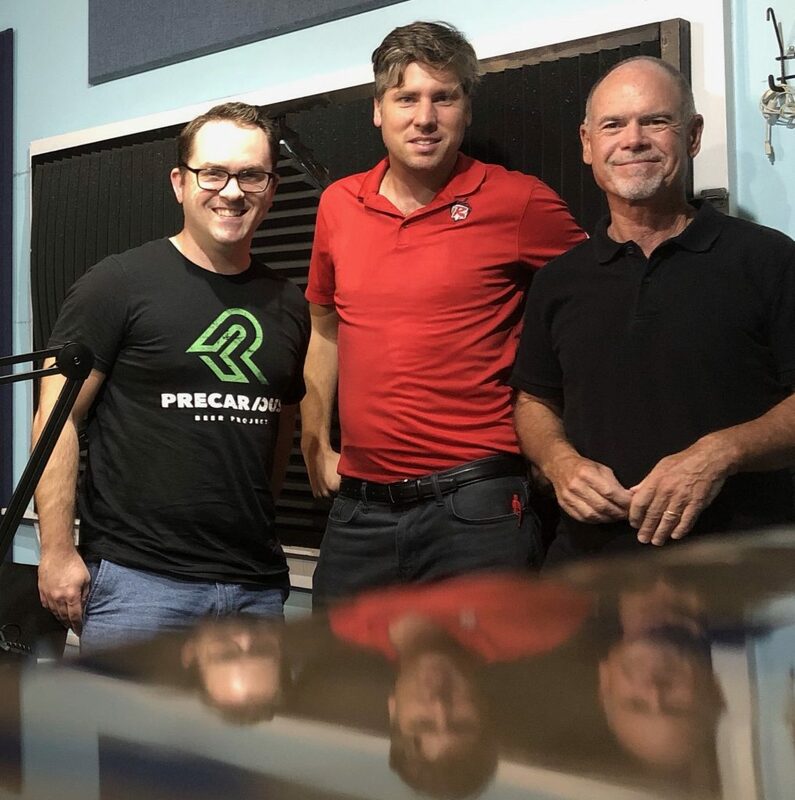 Greg Fleehart, head brewer at Precarious, joins Jay Burnham and me for the August 31 edition of the RVA BEER Show on WRIR 97.3 FM Richmond Independent Radio. If you weren’t able to listen to the morning broadcast, check out the show at the link below. 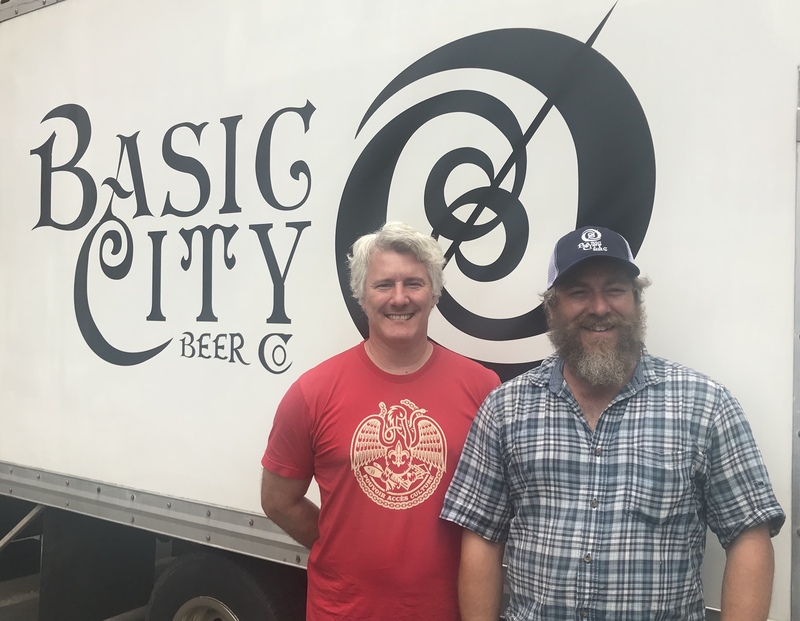 The vacant Twisted Ales brewery site in Richmond’s Manchester area didn’t last long, as Waynesboro’s Basic City Beer Co. quickly moved to stake out its second location in Virginia. 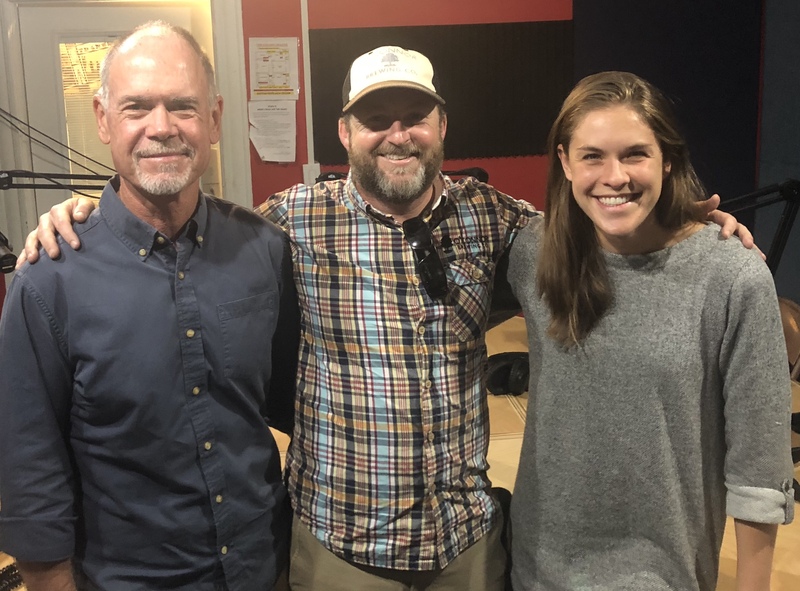 Basic City co-founder Bart Lanman and brewmaster Jacque Landry join Jay Burnham and me for the July 27 edition of the RVA BEER Show on WRIR 97.3 FM Richmond Independent Radio. 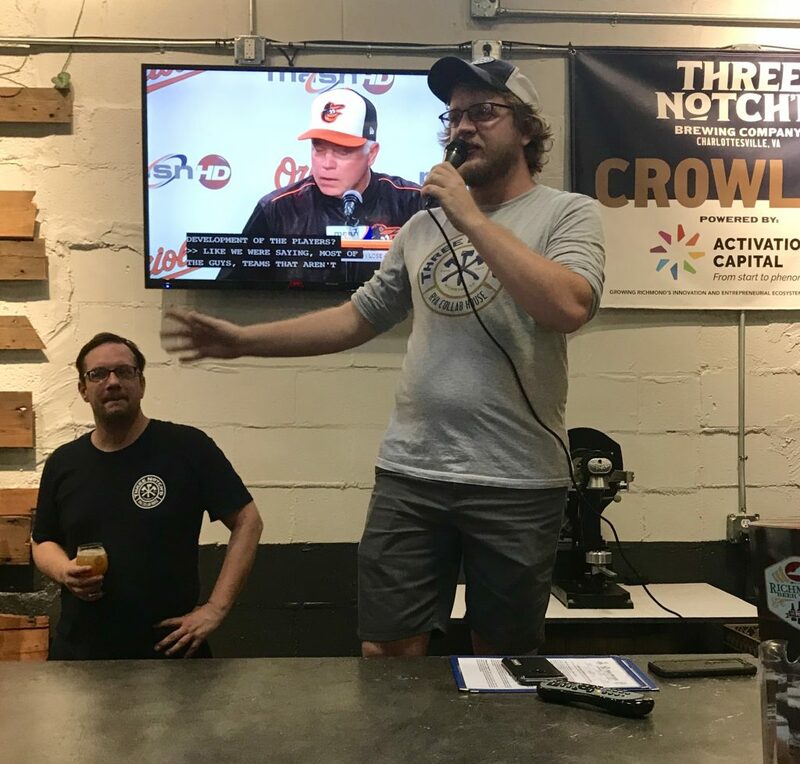 Aaron Thackery and Willey Broaddus of Three Notch’d RVA Collab House join Jay and me on the RVA Beer Show as we discuss Willey’s new duties as head brewer at the Broad Street location and Aaron’s perspective on Three Notch’d’s role in the beer community. The show airs every other Friday at 11:30 a.m. on WRIR-FM 97.3, but if you weren’t able to catch the broadcast, the link below will fill you in. Cheers to all! Which region in the state scored the most awards at the recent Virginia Craft Beer Cup awards? 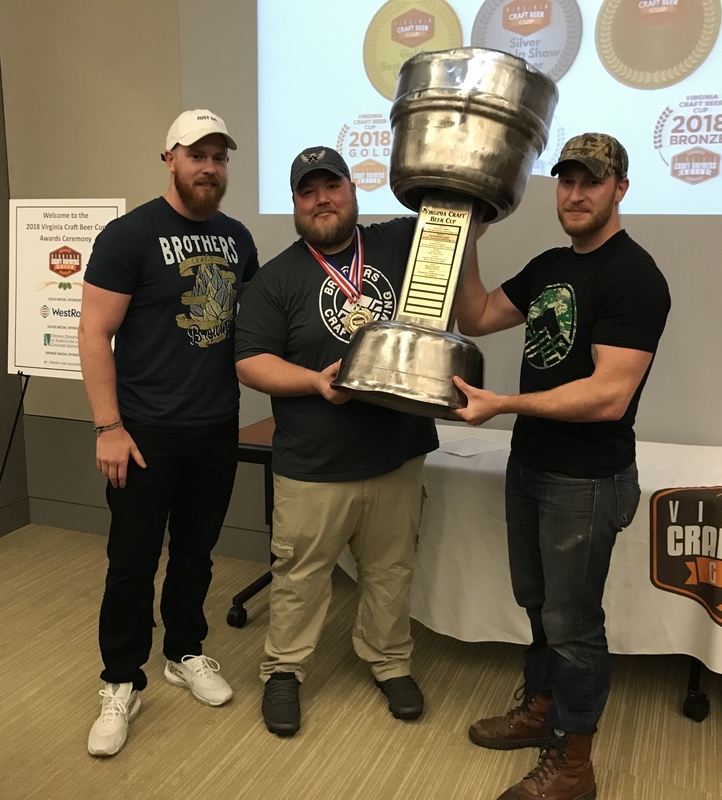 What’s the story behind the Best in Show Lil’ Hellion Lager by Brothers Craft Brewing in Harrisonburg? Find out by listening to Jay and me on the RVA BEER Show, WRIR 97.3 FM Independent Radio. 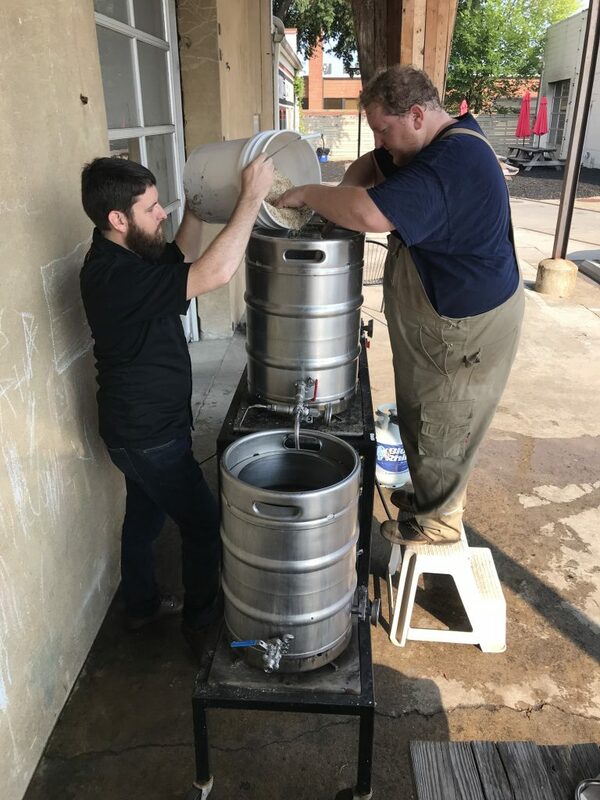 We get an exclusive interview with the folks at Brothers talking about the beer and their brewery. If you can’t check out the morning broadcast, the can still hear the show at the link below. 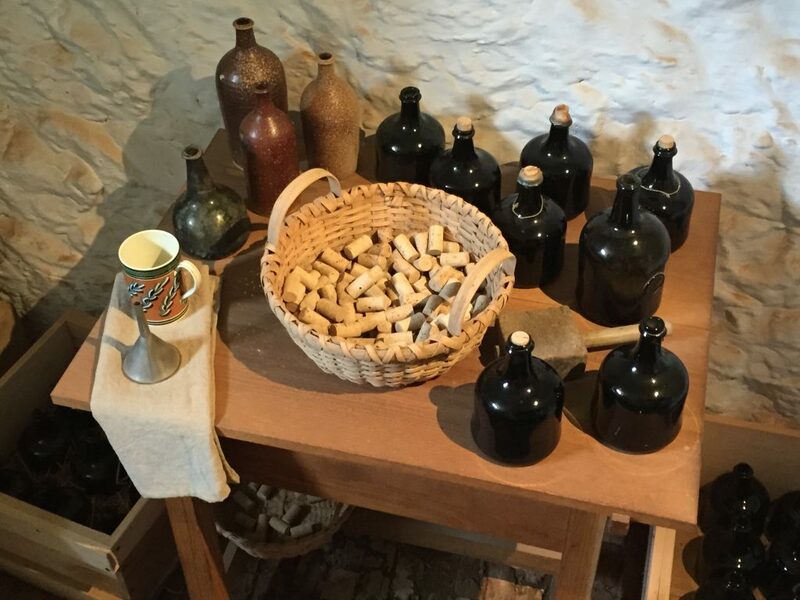 Mead can lay claim to being one of the oldest fermented beverages, but it’s the cutting-edge creative approach of owner Bill Cavender and fellow mead-makers Mike Palese and Zack Napier that sets apart Black Heath Meadery in Scott’s Addition. 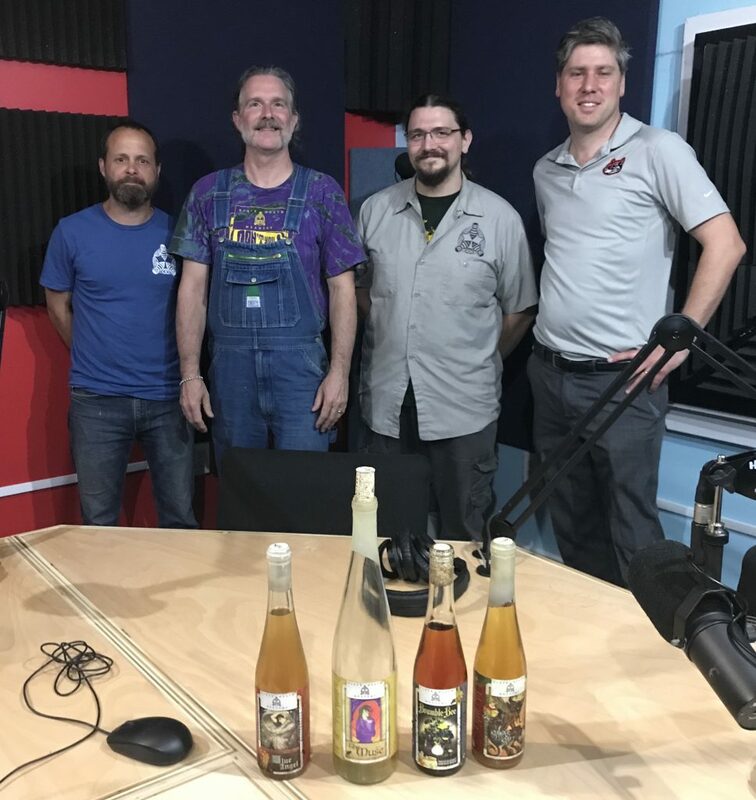 Join co-host Jay Burnham and me on this week’s broadcast of the RVA BEER Show, 97.3 FM WRIR Independent Radio at 11:3o a.m. for a spirited discussion of mead, its ingredients, its history and the success of Black Heath. If you can’t catch the show, click on the link below for the broadcast. And don’t forget to support local breweries during American Craft Beer Week!